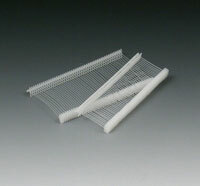 Polypropylene fasteners are durable and can be used for most applications. 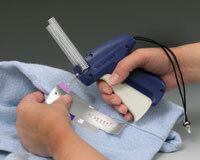 Use fasteners with our Micro Mini Tagging Gun (Item Number 469-01). Specially designed simba needles that guard against holes and snags also available.